Among all the smartphone applications available, navigation is undeniably the most useful. Anyone who has been lost or has been to trips where it’s needed can attest to that fact. Thankfully, there are a lot of GPS apps that are designed to provide convenience and reliability for users around the world. If you are wondering which among the best GPS apps for Android is worth downloading, then this list will help you decide. It is easy to see why Sygic is one of the best GPS apps for Android. It provides high-quality TomTom maps for different countries in the world and does not require Internet access to view it. The app continues to bring new updates as your Android OS progresses, with each one being better than the last. It has recently gone down the free-mium route, offering many maps for free while providing extra features such as navigation voice and live information for a reasonable price. Download Sygic: GPS Navigation & Maps from the Google Play Store here. 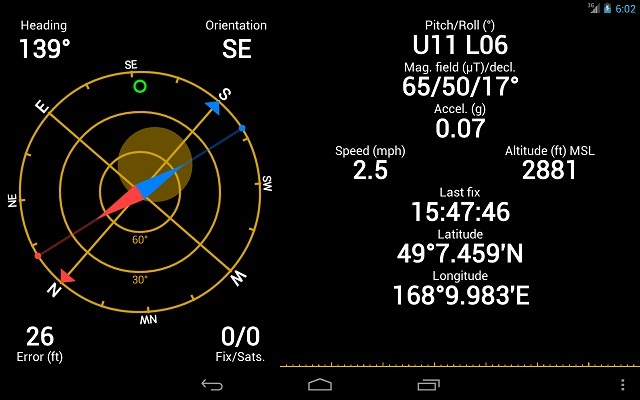 GPS Status & Toolbox is also considered as one of the best GPS apps for Android. It is capable of displaying position and signal strength of satellites, as well as speed and acceleration through the use of its GPS and sensor data. Other tools include a compass with true north, leveling tool, and users can also share their location to friends and family. This particular feature is essential in case of emergency situations. You can download GPS Status & Toolbox from the Google Play Store here. 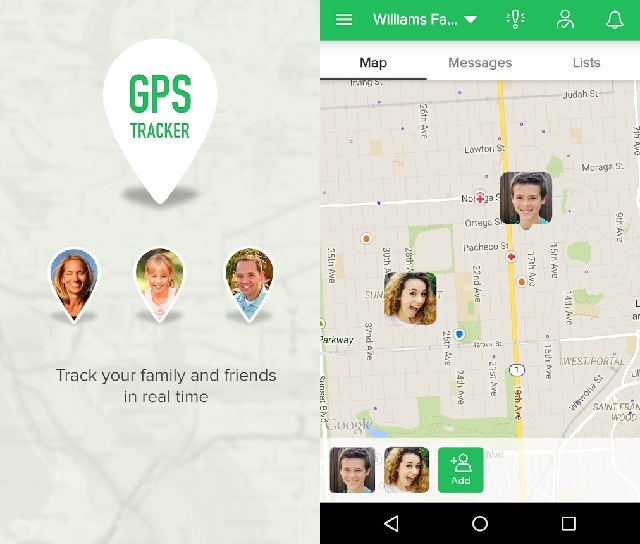 As the name implies, GPS Tracking Pro lets users monitor loved ones within a certain radius. Thumbnail shots are shown onscreen, and real-time location updates are provided around the map. Users will find this helpful in locating stolen phones as well as they only need to log into the Web site and click on the map to track down the device. You can download GPS Tracking Pro from the Google Play Store here. 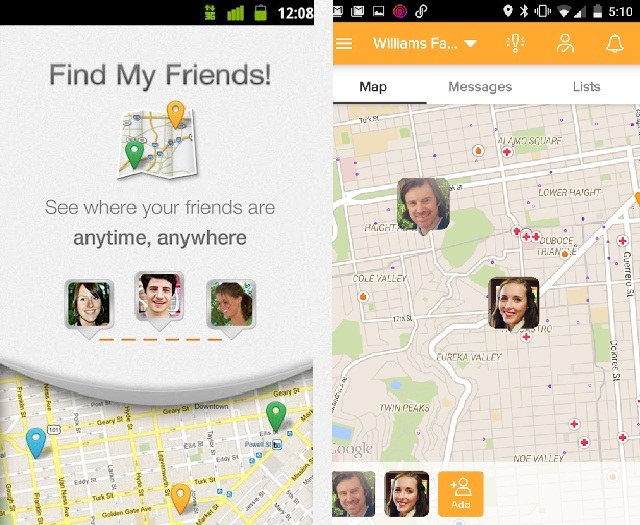 Find My Friends opens up a map to see where your friends are in real time. Users may also chat with them to discuss and arrange meetings or events. The app will also provide navigation for the exact address in case you or your friends get lost along the way. As soon as the event is finished, Find My Friends will notify the group if everyone has made it home safely. Indeed, one of the best GPS apps for Android mobiles. You can download Find My Friends from the Google Play Store here. If you are worried that you may be followed or stalked by dangerous people, then you will find Fake GPS useful. The app lets rooted users run mock locations, making it seem like you are elsewhere in the world. This is effective in countering other GPS apps, and it lets you receive news from other countries regardless of your current location. You can download Fake GPS Location from the Google Play Store here. Global mass media corporation AOL designed this popular travel app. Mapquest is one of the best GPS apps for Android users when it comes to providing street-level details and driving directions in a lot of countries. For example, wrong turns are directed toward roads with less traffic. 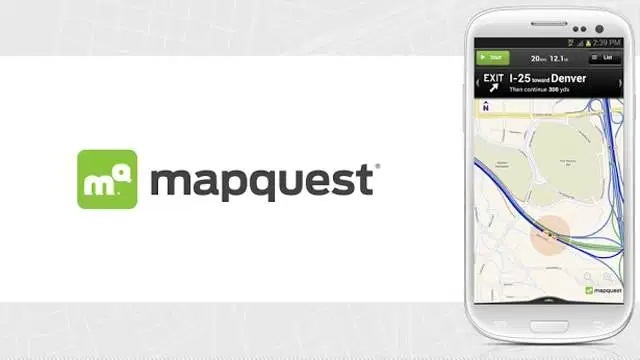 Point of interest search, voice-guided navigation, and real-time traffic updates are just some of the essential features users can get for free with Mapquest. You can download Mapquest: Maps, GPS, and Traffic from the Google Play Store here. GPS Test app for Android shows GPS information taken from the device’s internal GPS. 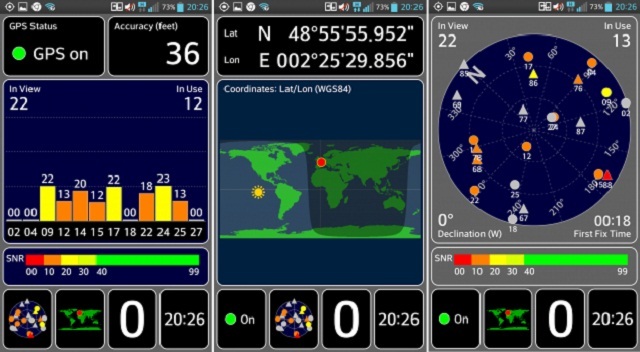 Features include five screens full of information, local time in your area, sunrise and sunset times, current speed, and satellite positions in the sky. 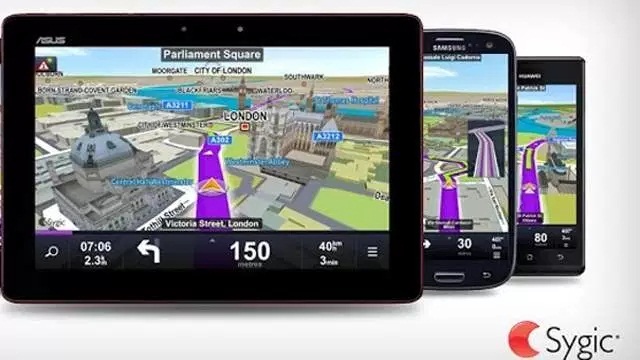 This is one of the best GPS apps for Android users who are constantly traveling. You can download GPS Test from the Google Play Store here. MapMyRun is a fitness tracking app that uses the built-in GPS in your mobile device to track down and record fitness activities. It is designed to help runners and joggers of different ages, giving them the ability to track pace, distance, calories, and much more through an interactive map. The app also allows users to connect with their friends and rank each other’s progress. Lastly, it keeps a comprehensive history of your routes and workout data. You can download MapMyRun GPS Running from the Google Play Store here. GPS-integrated fitness applications are all the rage now that they allow users to monitor their progress without the need to open a separate map. 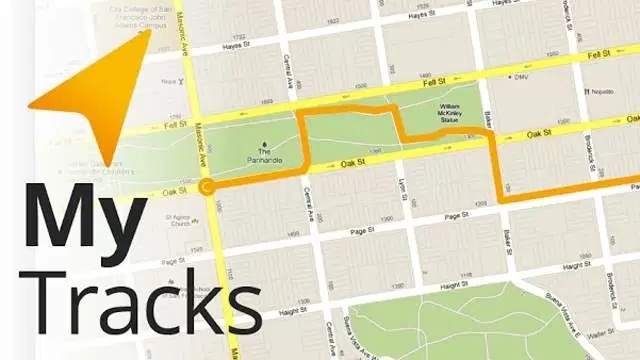 My Tracks is one of the best GPS apps for Android users as it lets you record everything from path, speed, elevation, and distance while doing different outdoor activities. Perhaps the best thing about this app is that it lets you store the data via Google Drive, which allows more free space in your device. Other notable features here are social media services and voice notifications, and it also lets users set a predetermined location to let your peers know when to meet you. You can download My Tracks from the Google Play Store here. The official Web site for Strava reads that it is the “social network for athletes,” so it didn’t come as a surprise that their app was well-received among those interested in fitness. Like the other apps mentioned, it collects GPS and fitness data while analyzing both of your strengths and weaknesses. Millions of runners have taken advantage of how sleek the interactive map is and with the way it helps you earn achievements by recording your best performance. You can download Strava Cycling: GPS Riding from the Google Play Store here. If you happen to be more comfortable with a GPS tracking unit rather than having your phone double as one, then you might want to check out Trackimo. Trackimo is a GPS tracker that gives you up to 96 hours of battery life depending on its use. The device’s convenient size makes it easy for users to bring the tracker around. Remember, don’t rule out GPS trackers for your everyday routine as it gives you the freedom and peace of mind when it comes to navigating around areas.